The New York City Subway is a rapid transit system owned by the City of New York. It is the most extensive public transportation system in the world by number of stations, with 468 stations in operation (421, if stations connected by transfers are counted as single stations). 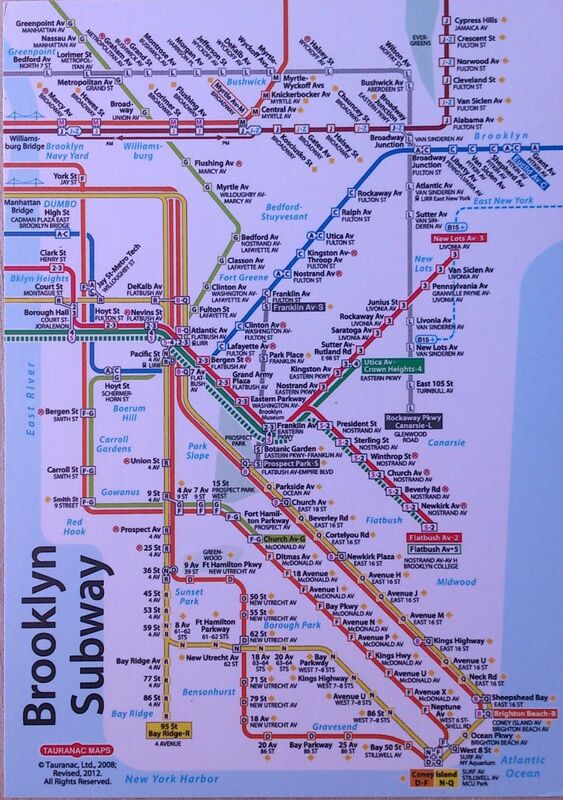 The New York City Subway is also one of the world’s oldest public transit systems. Overall, the system contains 337 km of routes. In 2012, the subway delivered over 1.65 billion rides. By annual ridership, the New York City Subway is the busiest rapid transit rail system in the United States and in the Americas, as well as the seventh busiest rapid transit rail system in the world.